Park Court Roppongi Hilltop is located just behind Izumi Garden Tower. This neighborhood is undergoing rapid redevelopment with many modern high-rise offices and other residential projects under construction by major developers. 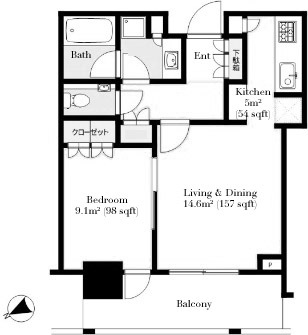 Some of the apartments in Park Court Roppongi Hilltop were given to original landholders as part of the redevelopment agreement. When brand new, prices ranged from 57.8 ~ 420 million Yen and the average price was approximately 1,400,000 Yen/sqm. There are plans for a 46m tall office building on the site of the former Homat Governor building directly on the north-east side of Park Court Roppongi Hilltop. Completion is scheduled for January 2019. 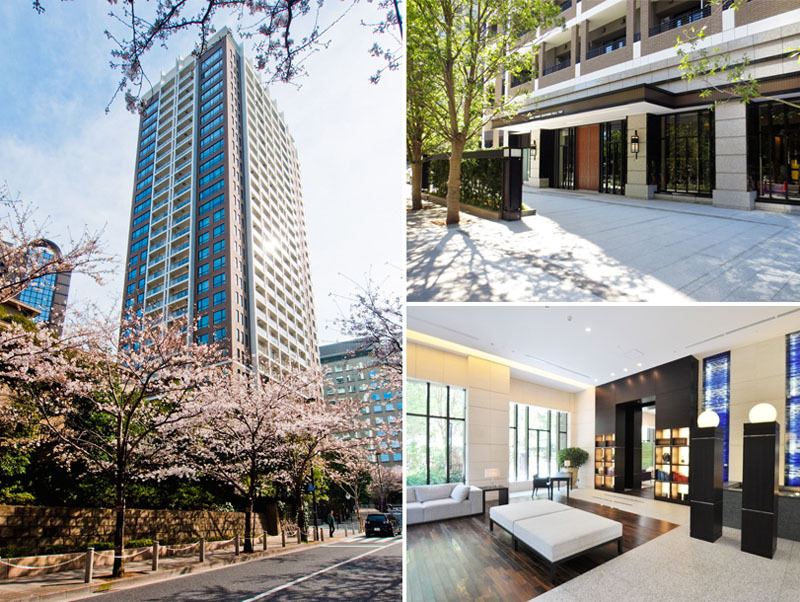 Mori Trust is planning a 23-storey, 80m tall apartment building across the street from Park Court Roppongi Hilltop on the southern side. Completion is scheduled for May 2019. Mori Building is planning three high-rises for the Toranomon-Azabudai District Redevelopment located 100 meters south of Park Court Roppongi Hilltop. Buildings will range in size from 240~330m tall. Completion is scheduled for 2022. 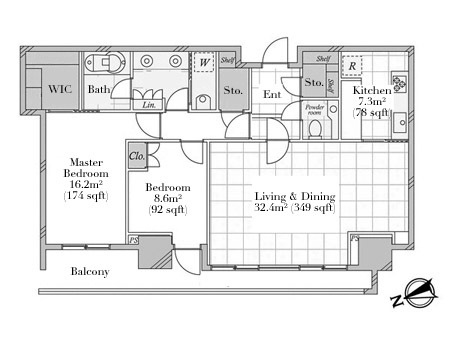 ^ 14F 1-Bedroom 45.18 sqm (486 sqft) + 9.03 sqm balcony. 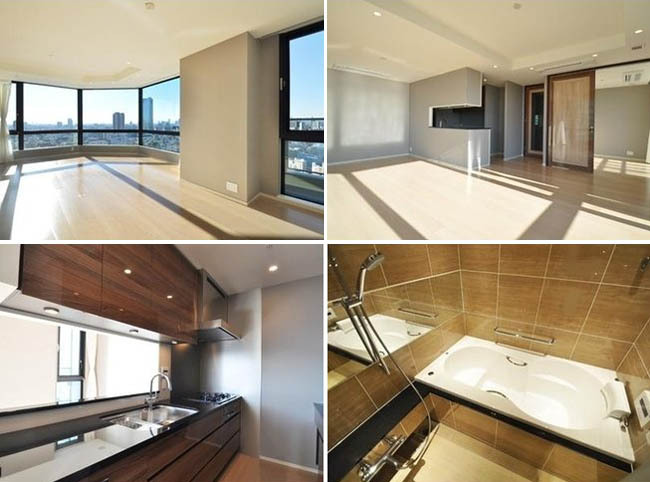 ^ 27F 2-Bedroom Penthouse 100.02 sqm (1076 sqft) + 15.68 sqm balcony.